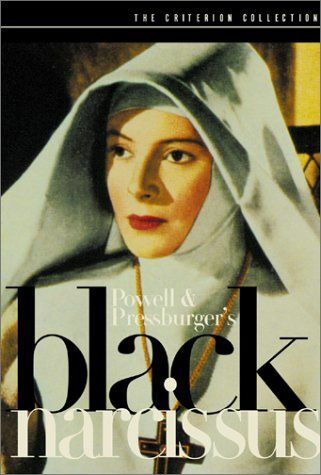 Plot A group of Anglican nuns, led by Sister Clodagh, are sent to a mountain in the Himalayas. The climate in the region is hostile and the nuns are housed in an odd old palace. They work to establish a school and a hospital, but slowly their focus shifts. Sister Ruth falls for a government worker, Mr. Dean, and begins to question her vow of celibacy. As Sister Ruth obsesses over Mr. Dean, Sister Clodagh becomes immersed in her own memories of love.